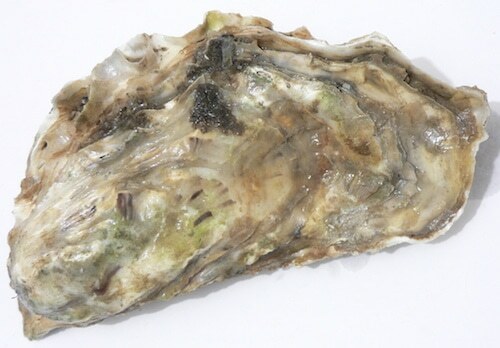 Wild Wellfleet Oysters are naturally setting oysters that attach to rocks and shells. They take 3 years to grow to market size at which point fishermen pick them at low tide. Salty and crisp with a mild seaweed finish. These oysters are WILD! Make sure you note that on the menu – it’s a rare treat! 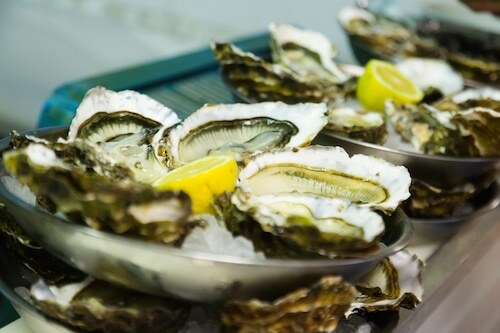 Just in case it’s not noted on the menu, let your guests know that these oysters are harvested from the wild – not often the case!